Spray LS onto a microfiber pad and the floor. Avoid puddling, and be sure to spread it out evenly. Keep the floor wet with the product for about 5-10 minutes. What do I do if I over-apply LS? How do I remove the excess? Excess product on the surface will crystallize and turn white. You can remove that by scrubbing with water with an auto scrubber. Always be sure to refer to the PDS and SDS for additional details. 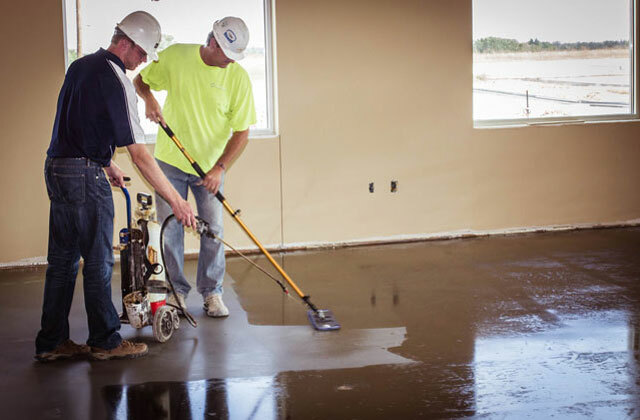 Consolideck® LS® is a premium, lithium-silicate sealer, hardener and densifier that reacts with the concrete to produce insoluble calcium silicate hydrate within the concrete pores. Treated surfaces resist damage from water and surface abrasion. 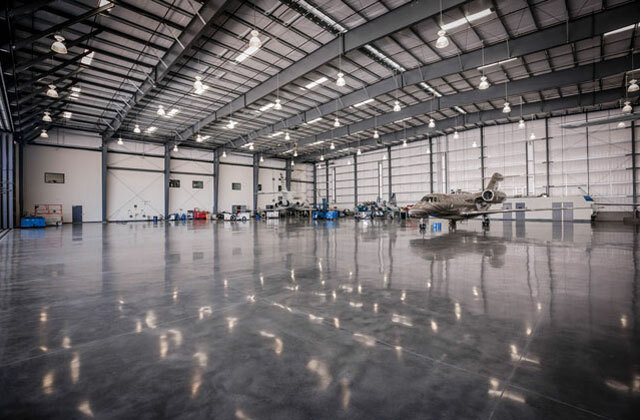 The increased surface hardness imparted by Consolideck® LS® eliminates dusting and simplifies maintenance, producing a cleaner, healthier environment.